Streams Tech, Inc. provides environmental and water resources consulting services to private, federal, state and local government clients. Our specialties include data development and processing using geographic information system and hydrologic, hydraulic and water quality modeling. Streams Tech, Inc. designs and develops geographic information system software for desktop, web and mobile platforms to help our clients increase productivity and automate complex tasks. Streams Tech, Inc. is an engineering and technology solution provider serving clients globally. Our engineering consultancy division focuses on urban water management, flood control, water quality and watershed management, groundwater modeling, hydropower pre-feasibility studies, geographic information systems (GIS) and utility asset management. The technology division develops custom web and desktop software, including web based solutions that integrate GIS. At Streams Tech we also provide software maintenance and outsourcing support to suit our clients’ needs. Streams Tech experts, having remarkably innovative and technical skills, are committed to empowering clients with solutions to build a better environment for tomorrow. 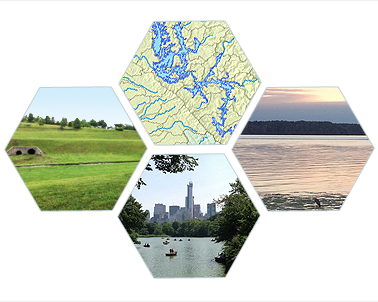 Streams Tech, Inc. provides environmental and water resources consulting services to private, federal, state and local government clients. Streams Tech, Inc. has expertise in developing e-commerce, CMS, ERP, dashboards and reporting solutions that are highly efficient and scalable. Streams Tech, Inc. personnel design, customize and develop geographic information system software for desktop, web and mobile platforms. 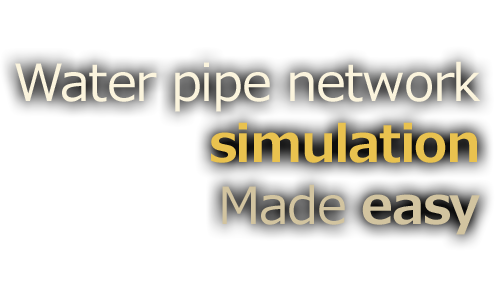 Streams Tech has made several models and tools available to water resources and environmental engineers. 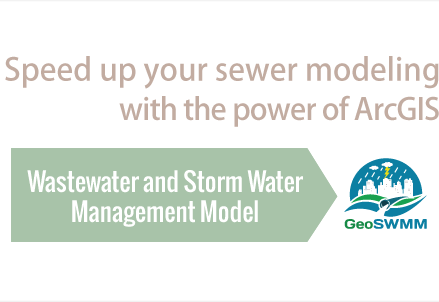 Users can readily download GeoSWMM, WaterNAM, QStats, WDMToolKit or Trace from the Streams Tech website. Streams Tech’s goal is to make each software intuitive so that engineers can spend more time analyzing results and efficiently complete a modeling project. 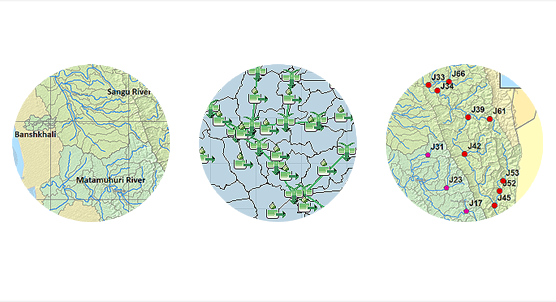 All of our GIS-based models are integrated with ArcMap – the most commonly used GIS software from Esri, eliminating the need to learn a new GIS software to manipulate data and run a model. As a Silver partner of Esri, we offer the best GIS solutions for real-world problems, including the development of customized software. Nicholas T., The Louis Berger Group.